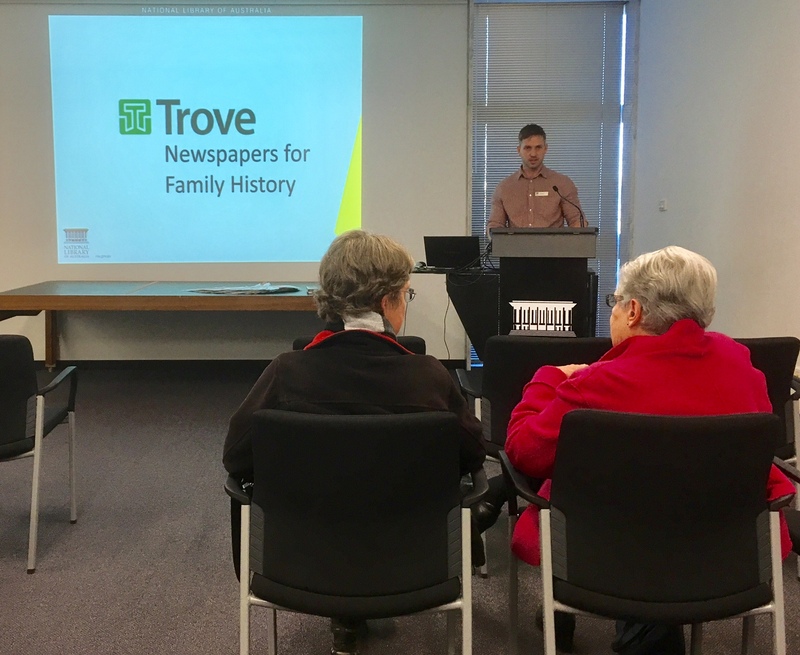 Many family historians use Trove to search for information from online newspapers. You can refine your research in Trove by adding information into a number of search fields before clicking the search button. Filling in multiple fields will reduce the number of records found but be careful about being so specific that you rule out potential useful records. One way of locating more information about a deceased person before using Trove is to search a free Obituary index site, one of these is the Ryerson Index. When searching newspapers in Trove you can search using the options Browsing or Searching. Browsing - search using a Newspaper Title. Searching - by using key words and Boolean logic. Phrase search uses quotation marks around the words. Results will include only records where the words are together and in order e.g. 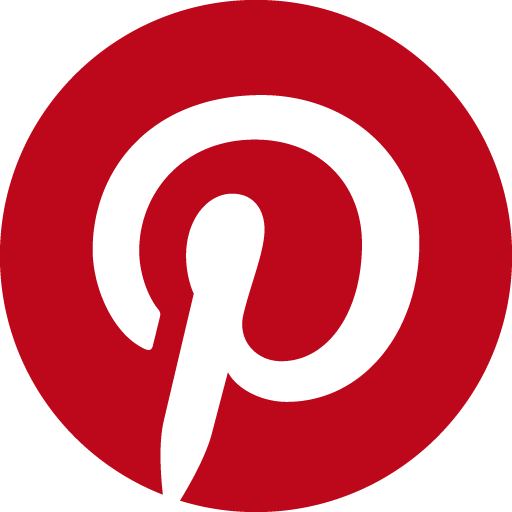 "Henry Goode"
AND search can be used to refine your search. For example if you search returns 200 records for Henry Goode you might be able to decrease and refine the number of returns by adding in a location e.g. "Henry Goode"~2 AND Rockhampton. The more ANDs you use the more refined the search results will be. NOT search. Maybe you know that you will get back records that won't be the person you are searching for, you can remove these records from your results by using the word NOT. For additional guidelines for Database searching using Boolean Logic see some of the following websites. It is helpful to be able to re-examine articles without having to search for the article every time you wish to view it. In Trove you can track or save the articles that you have found by tagging or adding the item to a list or by downloading them as a image or pdf file. To be able to tag or add items to a list you will need to register to use Trove. 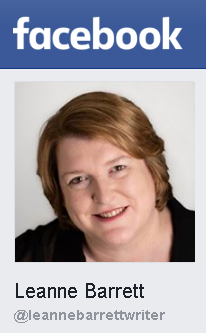 Please note that you can make your lists private if you do not wish to share them with any everyone using Trove. However you cannot make tags private. Once you have registered to use Trove you can correct the transcribed newspaper text. The transcribed text has been generated by a computer program, which at times does not always read the newspaper font correctly. Why bother correcting the text? Correcting the text will allow other people to find information more easily when they research names, locations and occupations. 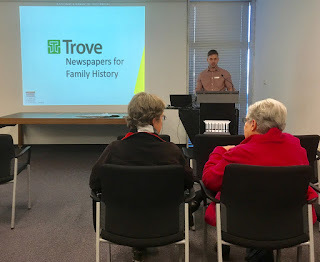 Trove is a wonderful resource that has uses for both family history and authors.